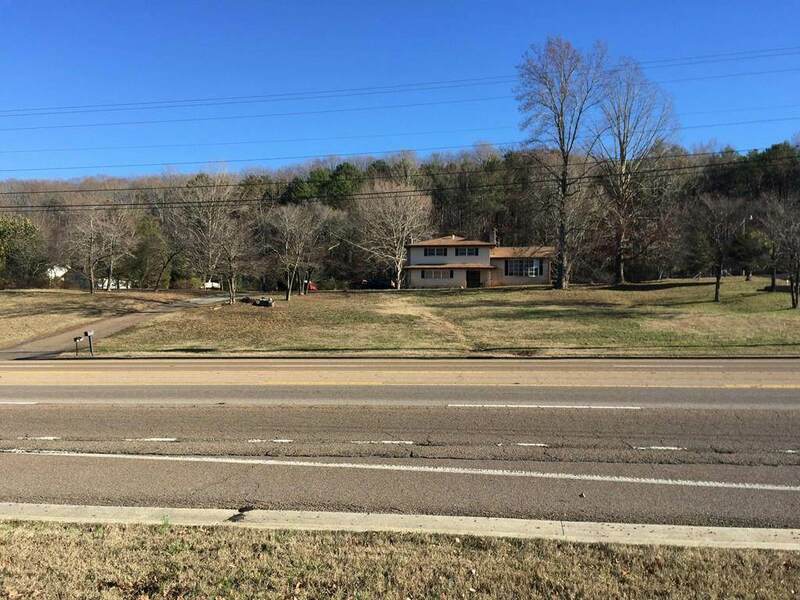 1.2 acres of Commercial Land available including a free 2400 square foot House. 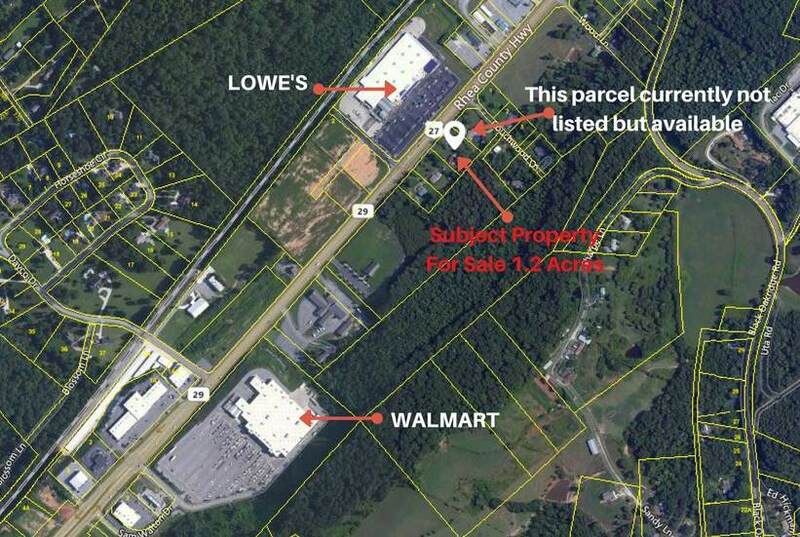 This property is across the street from Lowes Home improvement store and newly constructed BoJangles Restaurant. Fast growing commercial area inside the city. Over 20,000 vehicles per day traffic count. Public utilities available such as water, sewer, phone & internet. 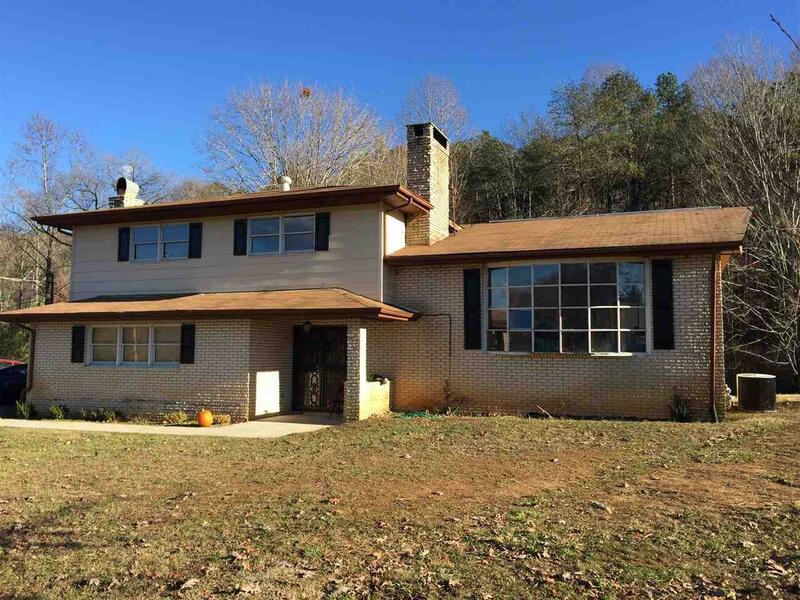 Home could be used for retail or office space or demolished and new structure built. Home will only be shown with an acceptable written offer. The possibilities are endless. 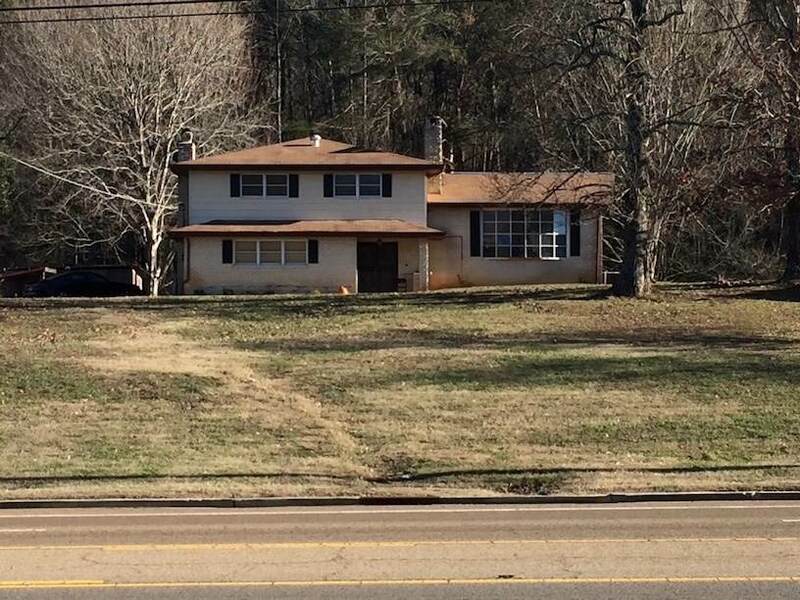 This property will not last long at this price.